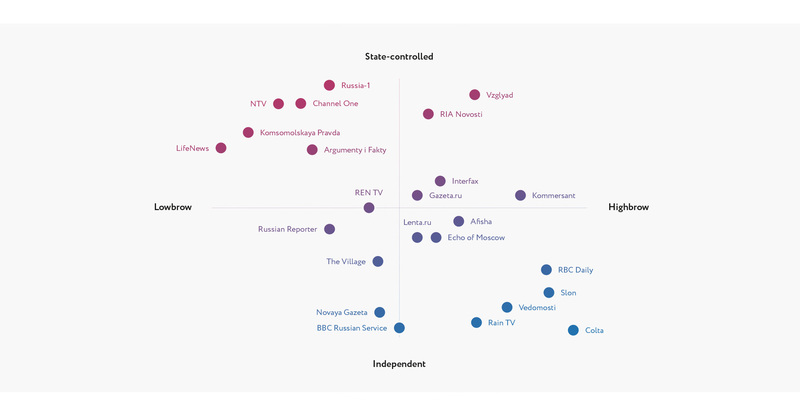 Media in Russia has been undergoing major changes, with independent media outlets like Rain TV struggling for existence and government agencies like RIA Novosti being rapidly restructured. Recent local and global political tensions have heightened emotions and fomented divisions. To track the scale and complexity of these shifts we’ve put together this special guide to the new media landscape. 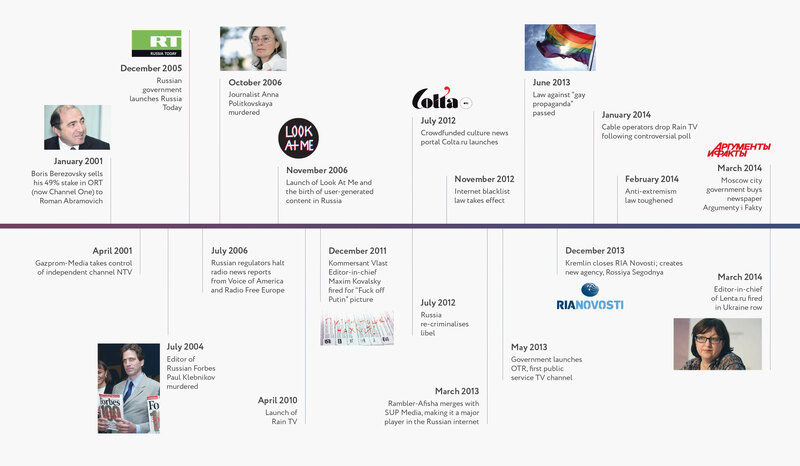 From a foreign correspondents roundtable to expert commentary, interviews and infographics, this is a snapshot of a fast-moving situation. 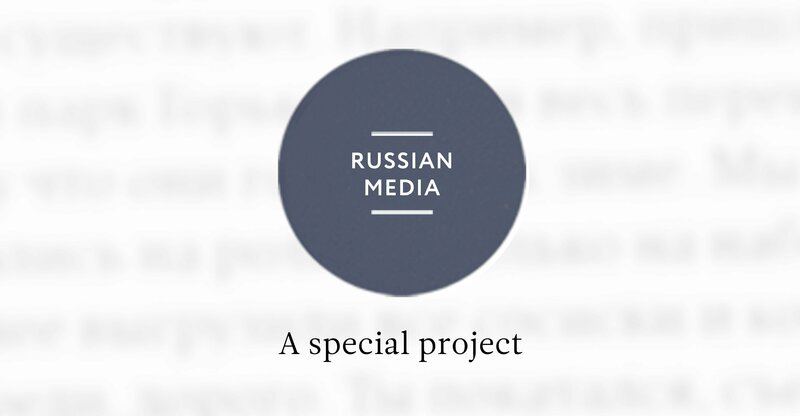 Question time: what's the future for Russia's media?